This very cozy and spacious apartment of 132 m2 is located in the Eixample Dret neighborhood. This apartment consists of 3 double bedrooms, 2 bathrooms (one is with bathtub), spacious living room and dining area with large table and chairs. The kitchen has all necessary amenities: an oven, fridge, freezer, microwave, toaster, nespresso machine, kettle etc. There is no dishwacher. As additional amenities there are air conditioning, Internet, washing machine and balcony with summer furniture. 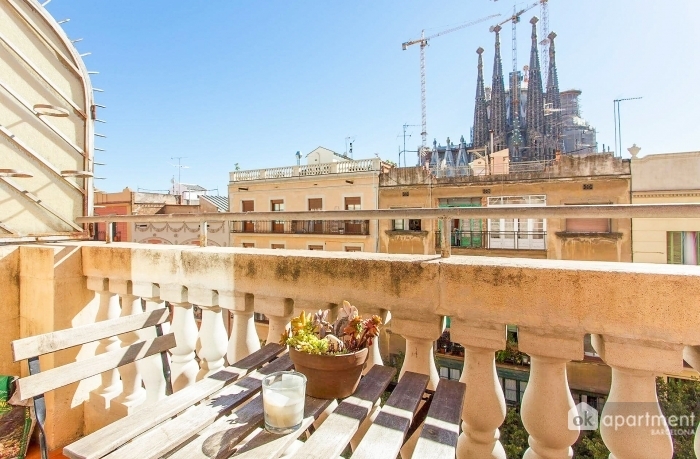 The apartment is located in the Eixample Dret district, just next to Sagrada Familia. 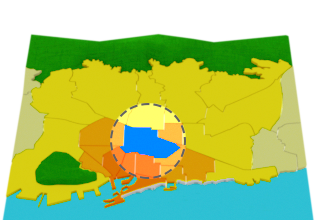 This area is very well connected with the city center and all important places of Barcelona. There are lots of local bars, restaurants,, supermarkets and shops. 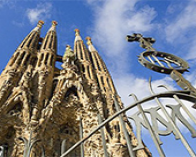 And of course you will be able to reach by foot the main attraction of Barcelona - Sagrada Familia Cathedral. This area is very well connected with the rest of Barcelona by public transport as well. The closes metro station is Sagrada Familia.